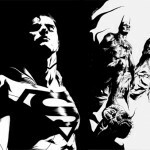 MTV Geek – Who Will Play Superman In 'Man of Steel 2′? 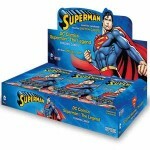 Superman : The Legend . 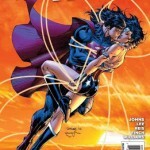 Snyder, who previously oversaw “300” and “The Watchmen,” said he was initially trepidatious about taking on the Superman legend . 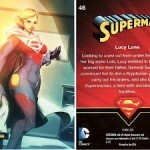 Not because he thought Clark Kent's alter-ego was retrograde or stale, but because he ..
' Superman : The Legend ' Sketch Cards for Cryptozoic Entertainment. 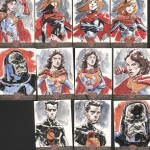 Here are some of my sketch cards that Cryptozoic Entertainment posted on their facebook page. 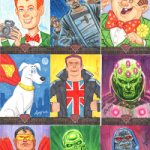 For this fun series I illustrated 50 colored sketch cards in ..